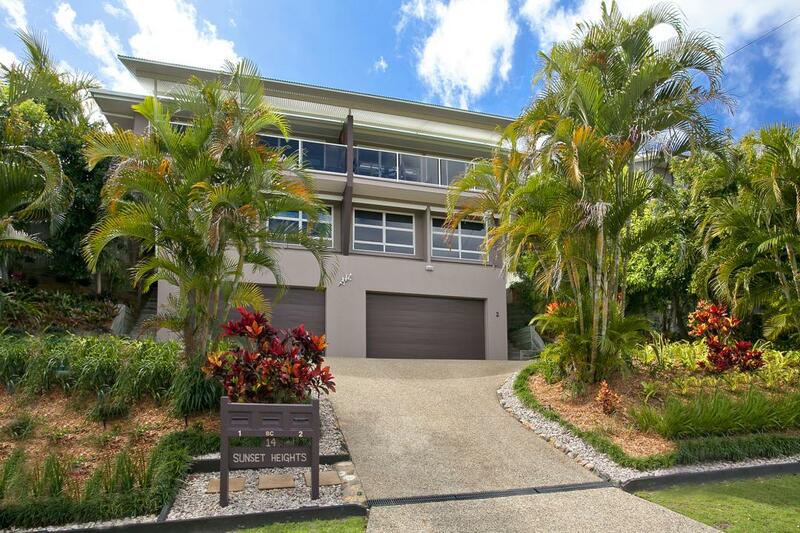 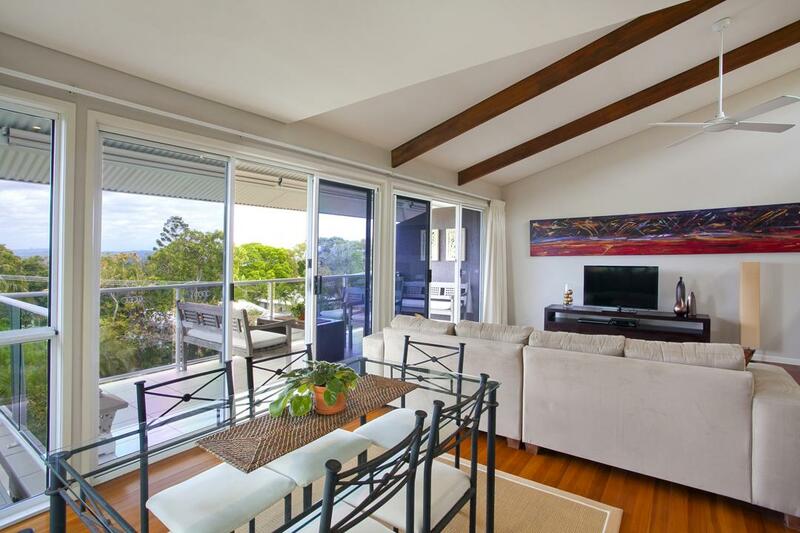 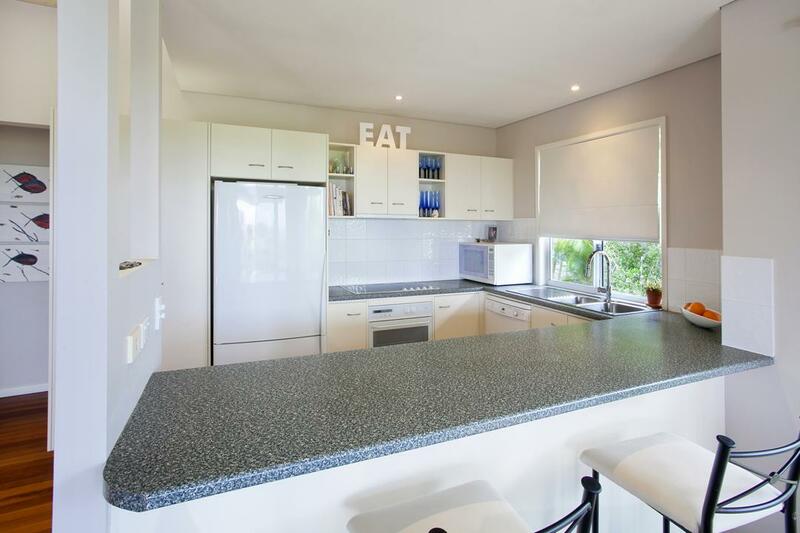 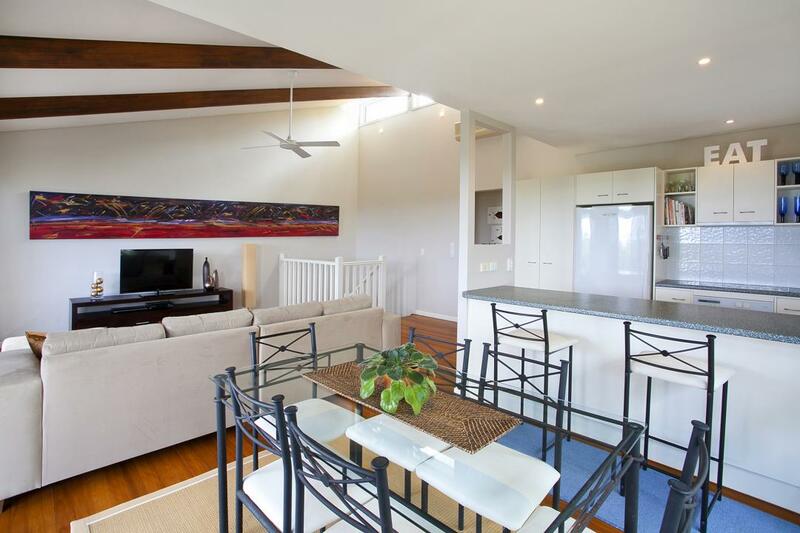 Located within an easy 10 minute walk to the Sunshine Beach village and beach, 2 / 14 Nebula Street offers the new owners a spacious duplex in an ideal position. 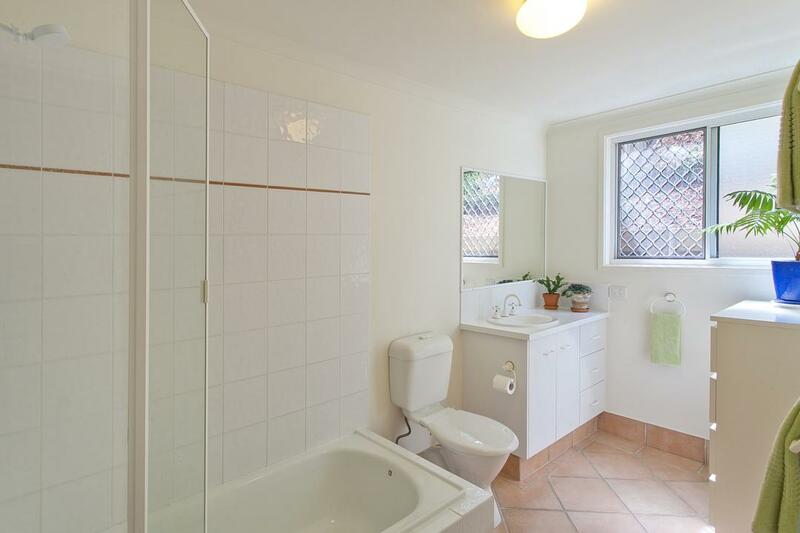 This property is perfect for people wanting to down size from a house or wanting a maintenance free home without comprising on size. 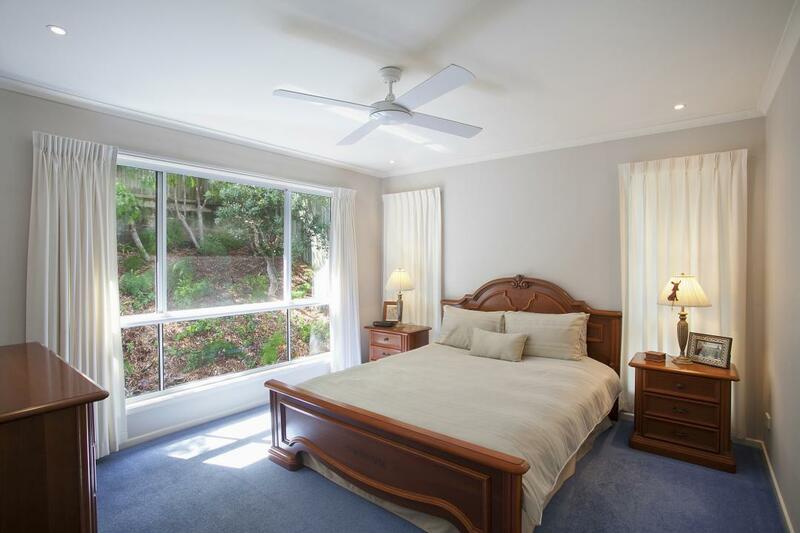 Two spacious bedrooms are on the first floor with additional home office, which is currently used as a media room or can be utilized as the forth bedroom, a full bathroom services these bedrooms on the first floor. 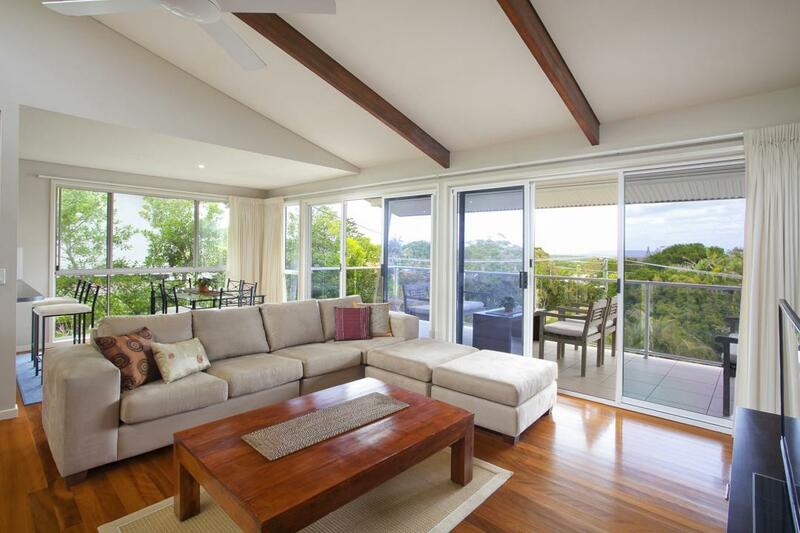 Walking up the stairs to the second level, rich timber flooring flow throughout the open plan lounge and dining area, the addition of the vaulted ceiling create a wonderful sense of space. 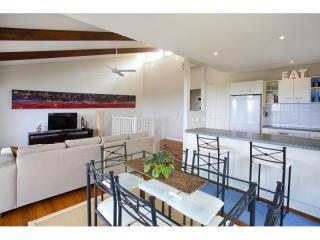 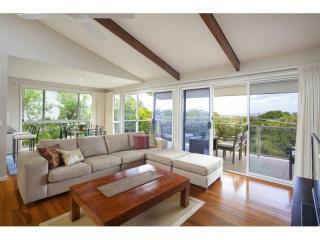 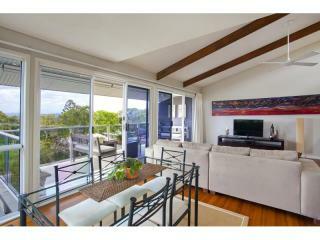 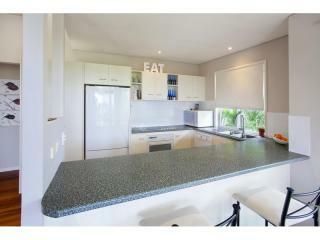 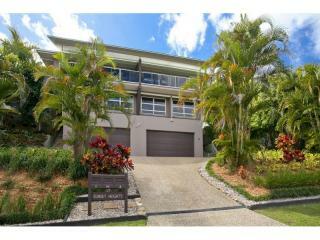 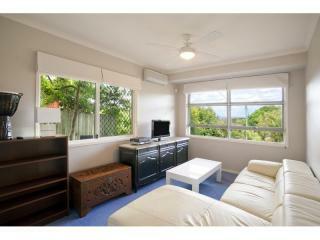 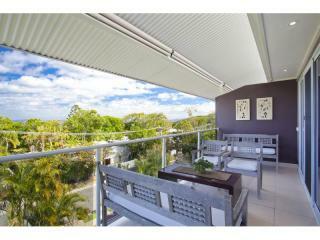 An impressive entertaining balcony flows directly from the living area and is perfect to take in the hinterland views. 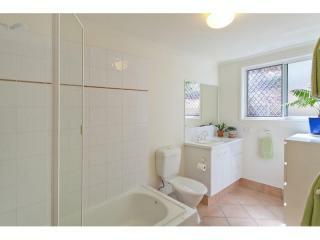 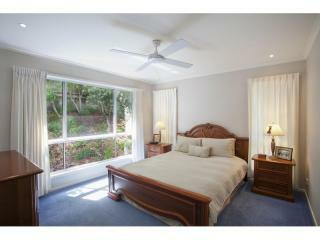 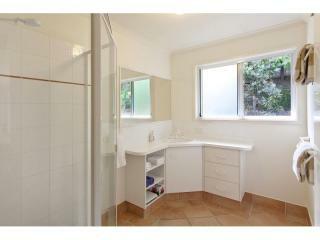 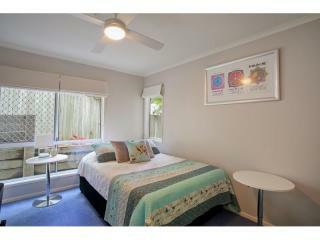 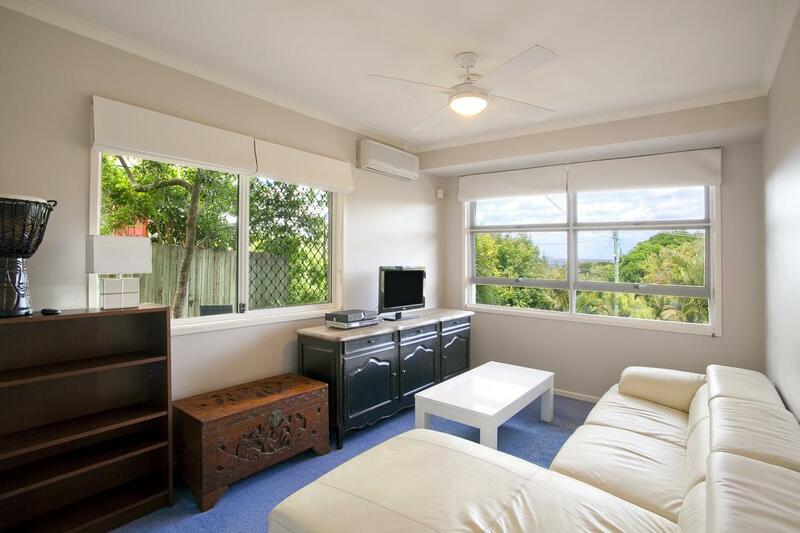 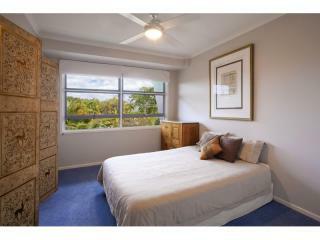 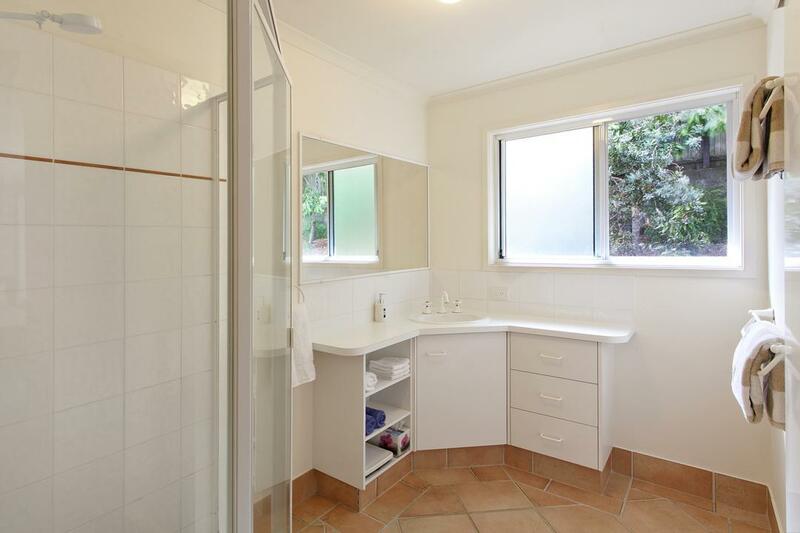 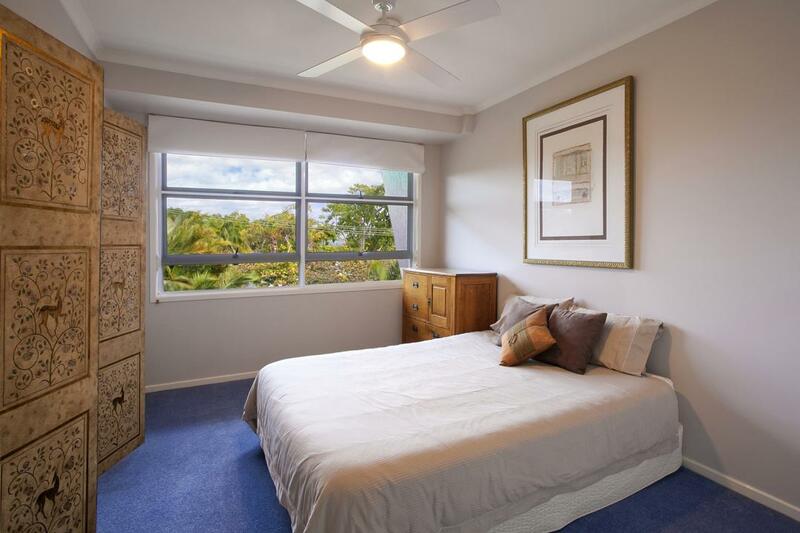 The master bedroom is spacious and has its own bathroom and views overlooking the rear terraced backyard. 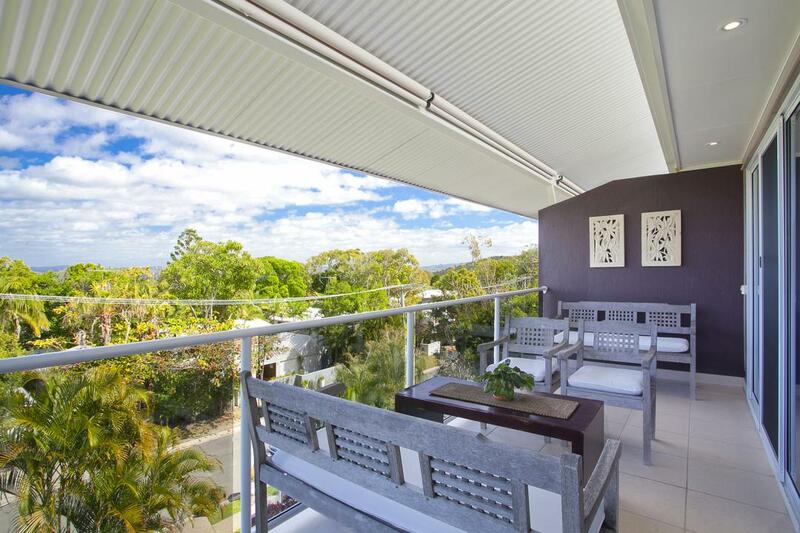 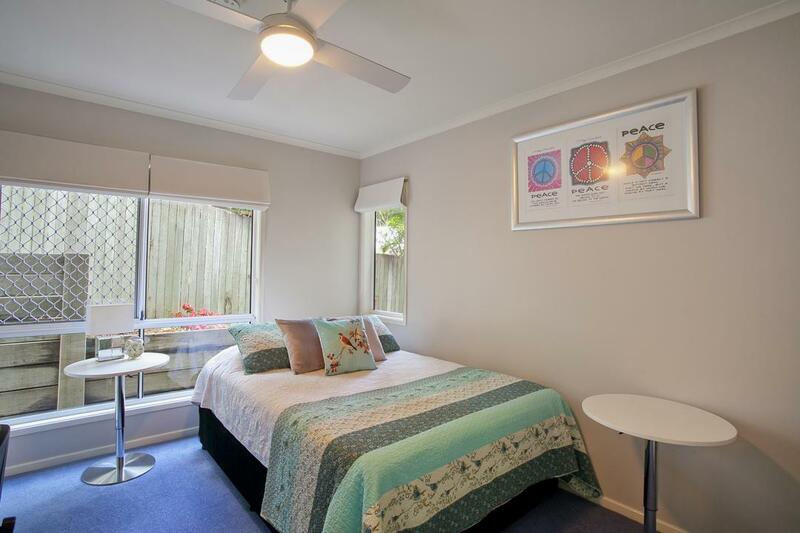 This property is perfect for people looking for a quiet location to live in while having the vibrant Sunshine Beach village within walking distance from your front door.